From a Carnival-themed bike tour to the annual Pride Parade, there's plenty to do when it comes to community and cultural events coming up in Houston this week. Read on for a rundown. Tonight: Meet good people and make serendipitous connections through a community mixer at the Baker-Ripley Neighborhood Center. Over casual bites, community leaders and members will engage in casual conversations, exchanging ideas around community development strategies and tactics. 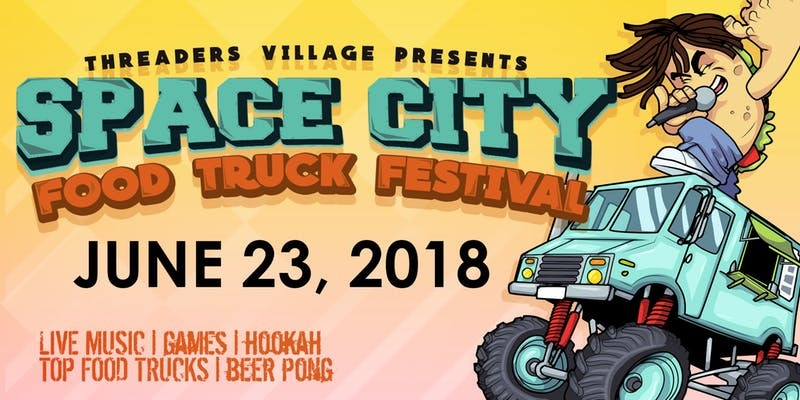 When: Thursday, June 21, 6-8 p.m.
Where: Baker-Ripley Neighborhood Center, 6500 Rookin St.
Chow down on local grub at the Space City Food Truck Festival. Now in its third year, the foodie festival is expected to be larger than ever -- featuring some of the city's favorite food trucks, a stroll with Greeks and Grub and an art show. 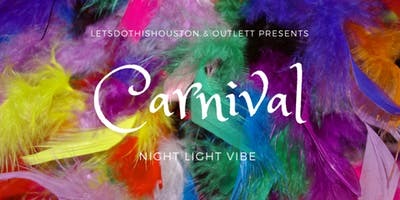 When: Saturday, June 23, 3-9:30 p.m.
Where: Houston Food Park, 1311 Leeland St. 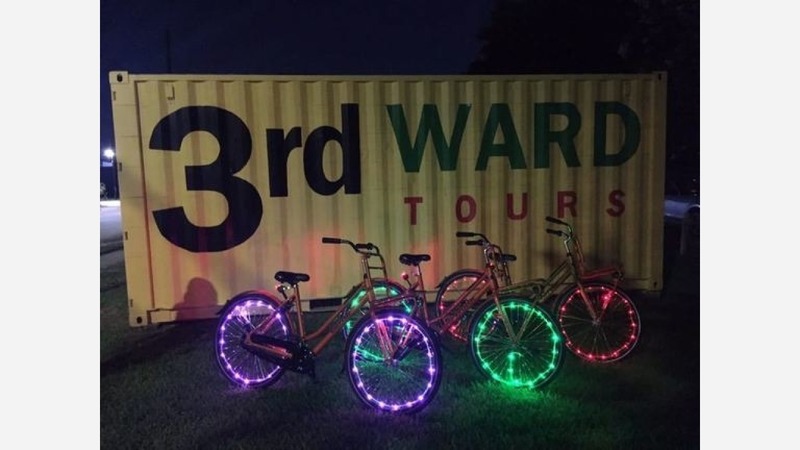 Throw on your Carnival gear, hop on your bike and join LetsDoThisHouston for a festive tour of the Third Ward. Revelers of all ages will explore the streets as the hottest soca jams, old and new, from all over the Caribbean are pumped on the stereo. When: Saturday, June 23, 7:30-9:30 p.m.
Head down to the city center this Saturday night to take part in the annual Pride Downtown Parade. More than 700,000 people from all over the world are expected to help celebrate the local LGBTQ community and remember how much the community is still has to fight for. In addition to the parade, expect a slew of interactive activities all around the heart of the city. When: Saturday, June 23, 8:30-11 p.m.